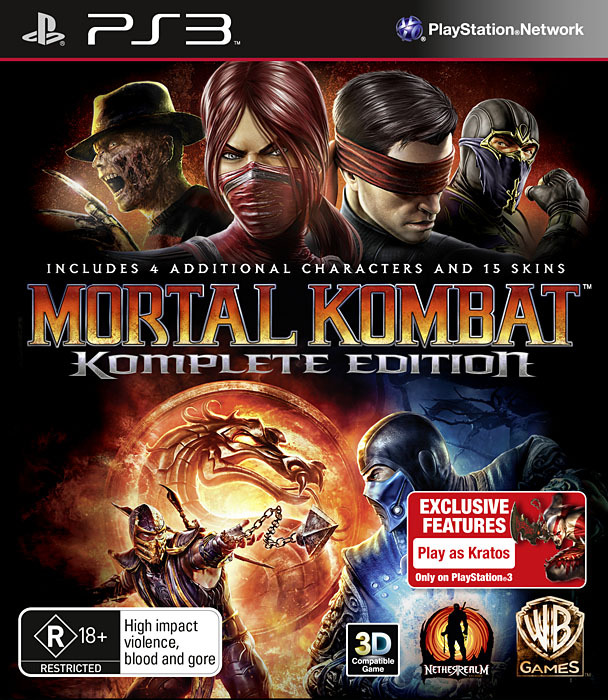 Warner Bros. Australia have issued a press release confirming the launch details of Mortal Kombat: Komplete Edition in Australia. The Australian Classification Board have classified the title R18+, with the game listed as containing “high impact violence, blood and gore.” Due to its age, the title will be available for a bargain price of AU$39.95. Mortal Kombat (2011) was banned back in 2011 for containing content that exceeded the highest classification category for interactive media at the time. Its banning caused an uproar within the gaming community that ultimately led to the introduction of new legislation to allow for games with high impact themes to be classified.